Modular housing offers a whole host of benefits including combating the growing affordable housing issue and reducing labor. This unique solution also allows home owners to start small and add as their needs change, giving them an entry way into home ownership with a very attractive solution moving forward. When architect Brian Gaudio talks about Module, the Pittsburgh-based housing startup he cofounded in early 2016, he speaks the language of an excited techie. Module, an “operating system” for your home, creates spaces customized for every family. While it aims to provide new, more affordable, and more adjustable homes, the company doesn’t build, it offers a design and technology platform. A sense of optimism and possibility—perhaps cultivated during his time designing rides for Disney theme parks—is palpable. But ask Gaudio about the nuts and bolts of how Module homes get built, and he begins sounding like a realist, one that may be able do what the dozens of startups that have tried to make a real business out of building, affordable, high-tech modular or prefab homes have failed to accomplish. Module’s doesn’t want to be manufacturer, but rather design a system that informs future homebuilders, an easy-to-build, easy-to-expand housing product aimed at young adults. 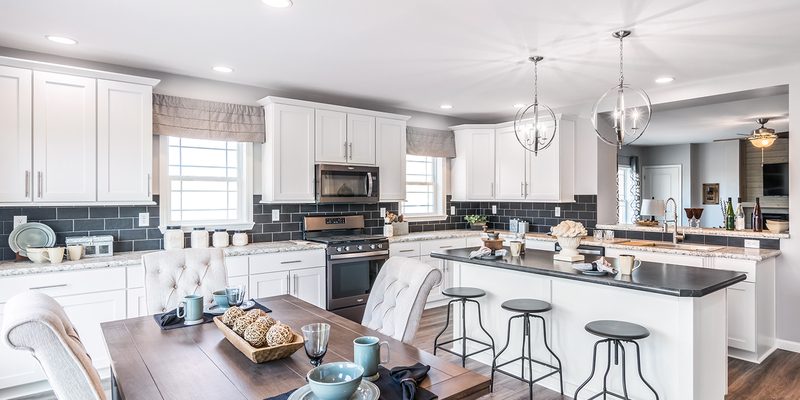 Informed by a housing personality quiz, buyers pick from one of three starter modules, which are built, in part, by an off-site partner, then assembled on site by a general contractor. Think of it like the Helix sleep of starter homes. But the real selling point is that the modules, assembled with a patent-pending wall and roof systems, easily connect to additional Module-designed rooms and add-ons, which help owners expand their homes like a set of Lego bricks as their needs, and families, grow. Working from home? Invest in a small studio addition. Want to make more money? Attach a module designed to be a rental unit. The Module system is the co-founders answers to their country’s housing challenges, including affordability, blight, and the labor shortage among homebuilders that’s driving up the cost of construction. Most of the big-name suburban builders are putting out product that’s too large and doesn’t cater to today’s young homebuyers, says Gaudio. The market needs a dynamic system that offers the “right amount of space for today” and an adaptable and affordable solution primed for urban infill. The system begins with one of three main modules: a 640 square-foot unit with 1 bed and 1 bath called the Flat Top; The Tom and Jerry, a 1,280 square-foot unit with 2 beds and 2 baths fashioned for coliving; or the family-sized Moonlighter, another 2-bed, 2-bath option with two stories and more than 2,000 feet, depending on the floor plan. Module hasn’t released potential pricing plans yet: they’re expected to in early 2018. Large enough to qualify as a freestanding home on a typical lot in Pittsburgh—thus avoiding the permitting issues that sometimes come with smaller structures—all of these structures have roofs that can pop off, allowing additional stories to be added, and walls with a panel that can be opened to connect with another Module structure. Starting small, the theory goes, makes homeownership more achievable. Eventually, the supplemental rooms and additions will be joined by other available upgrades, such as a new furniture package or a suite of smart home technology. For Gaudio, perhaps the most important aspect of the Module system isn’t the design, but the construction. The basis of the system is panelized wood construction assembled on site, though it could also be stick-built in a manner consistent with how most general contractors and builders work. In a model akin to Tesla’s reservation system, potential buyers can register on Module’s site and put down a refundable deposit to hold their place in line. They’ll then take the housing personality quiz, asking about relationships, income, and living situations, and when their turn is up, Module will create a customized plan, and then a general contractor will start working on their future home. While the Module crew has built a test unit in Pittsburgh, the company will truly launch next year. They already have one buyer interested in a custom design, which will be constructed early next year. Once a few models take shape, the company can start looking for larger projects, possibly pairing with a builder to create 10- or 20-unit developments. Gaudio sees markers like Philadelphia and Detroit as great next steps for expansion, secondary housing markets with available land and higher rates of millennial homeownership. In today’s housing market, perhaps the biggest disruption would be an affordable starter home. The Beautiful Buckingham Two-Story Modular Home came to us last week, and will be ready for viewing by the end of this week! The Buckingham is a 1,872 Sq. Ft. 4 Bedroom 3 Bathroom Home. The Master Bedroom includes luxurious upgraded Tray Ceilings with surrounding light fixtures as well as Granite Counter tops and Underlay’d Sinks in the Master Bathroom. 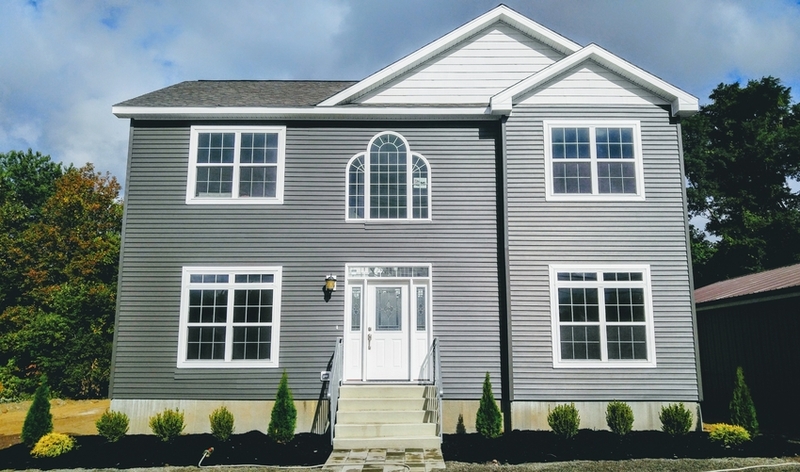 This home is also set on our Superior Wall Basement for viewing! 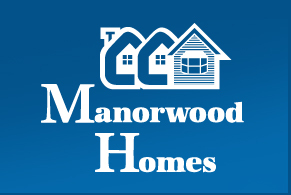 Come see the true quality and efficiency that Manorwood Custom Homes can bring into your life, for so much less! Every Customer is going to have a unique project because everyone has different ideas and necessities to suit what they are looking for. We would like to get a better idea of what kind of home you would like to build. 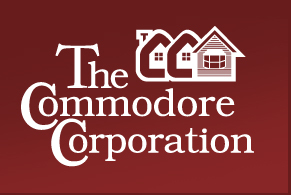 Send us a message using the “Request a call” button located on every “New Home” page on the website, give us a call or stop in any time during hours of operation to check out our 14 homes on display or meet with a consultant.